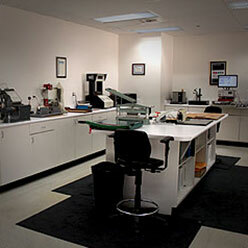 Corru-Kraft’s onsite independent laboratory facility performs testing to TAPPI test Methods. The laboratory provides testing services that combines physical, analytical and interpretive data analysis, to help improve and ensure product quality utilizing the latest equipment. For a more detailed list of services, please see the attached link. The lab facility is equipped to both confirm product specifications and perform competitor analysis and product research. 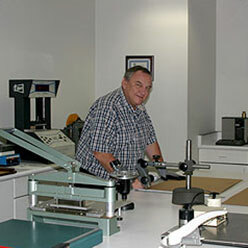 Corru-Kraft will support your efforts by performing reverse engineering on product components.